May The (Gardening) Fourth Be With You! This past May 4th, a Sunday, we had an amazing and successful workday! 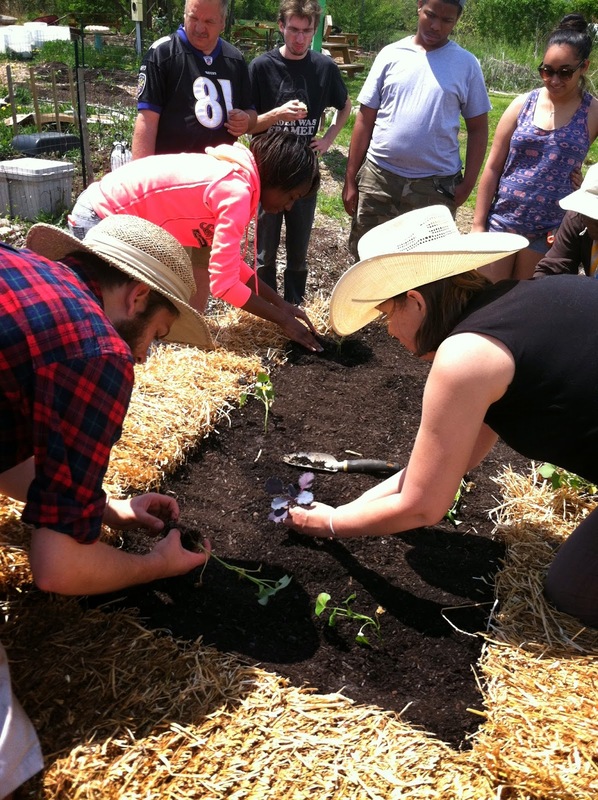 We installed a straw bale garden as part of a community gardener-led workshop, installed an herb garden, worked on some plant markers, and did some work in our individual community garden plots! 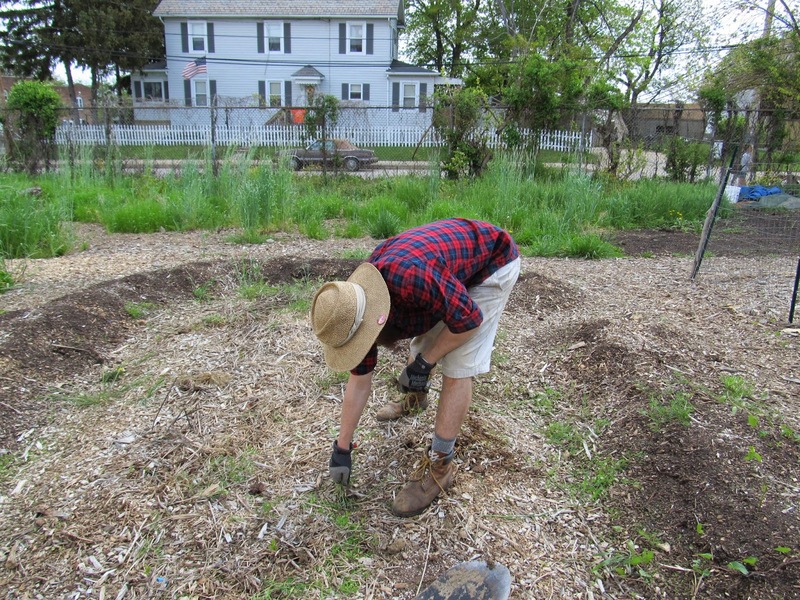 One of our garden interns is clearing out the area for the straw bale garden. 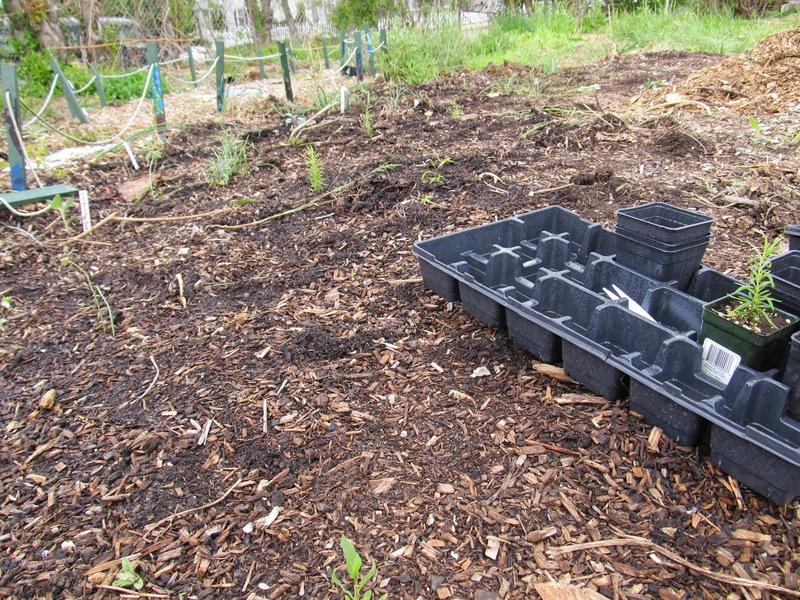 After we placed the straw bales in the area, forming a rectangle shape, we filled it with compost. 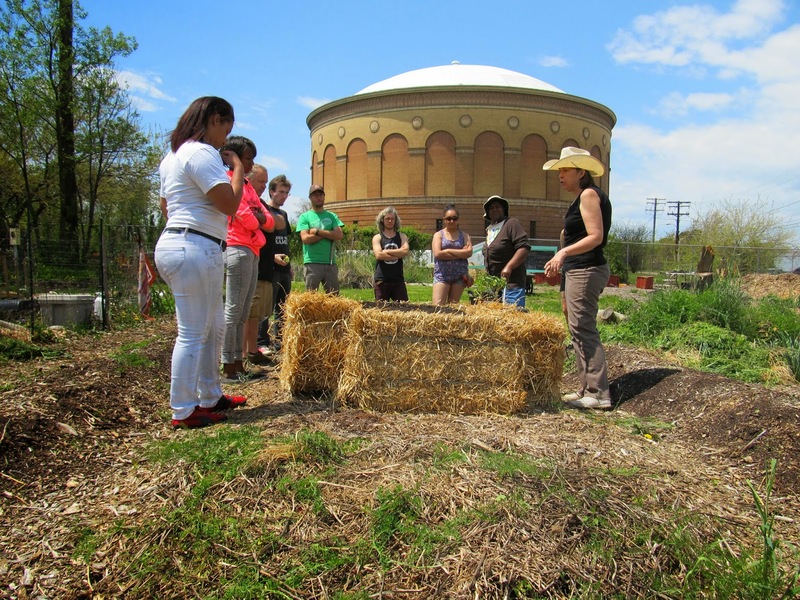 Kim then explained the many benefits, and few challenges, of straw bale gardening. You can see the workshop group, garden, and water tower! And we planted sweet potatoes all over the new straw bale garden! 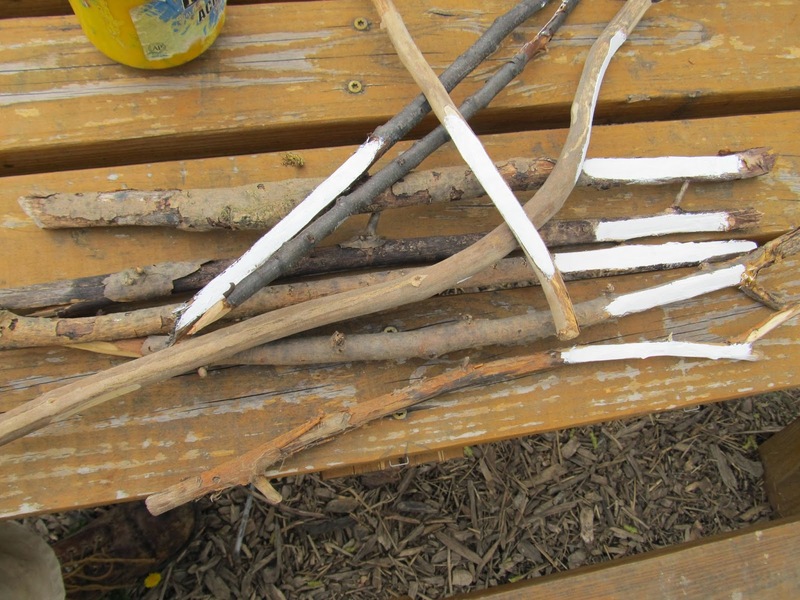 These are the plant markers we prepped for a future workshop. The kids are gonna love painting them! Then, after some weeding, we installed an herb bed. 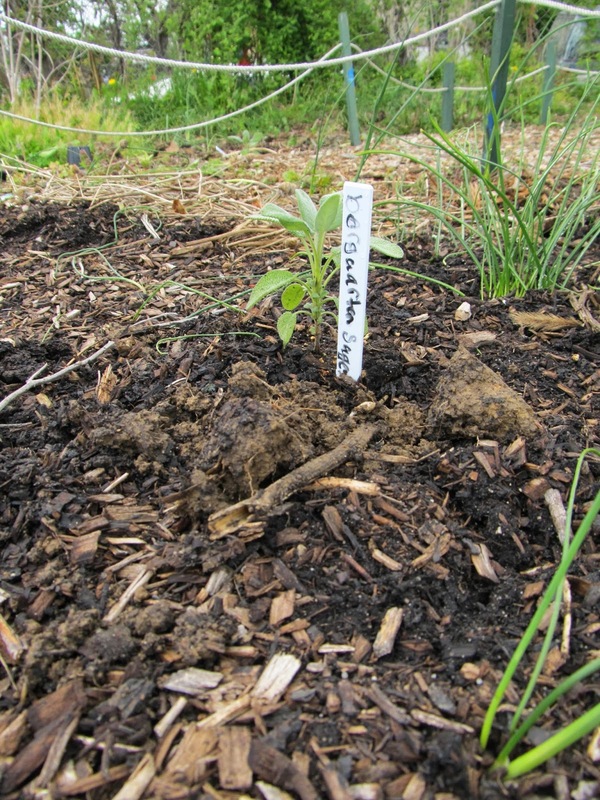 The seedlings were small, but sturdy. We bet they'll survive our wacky Maryland weather! 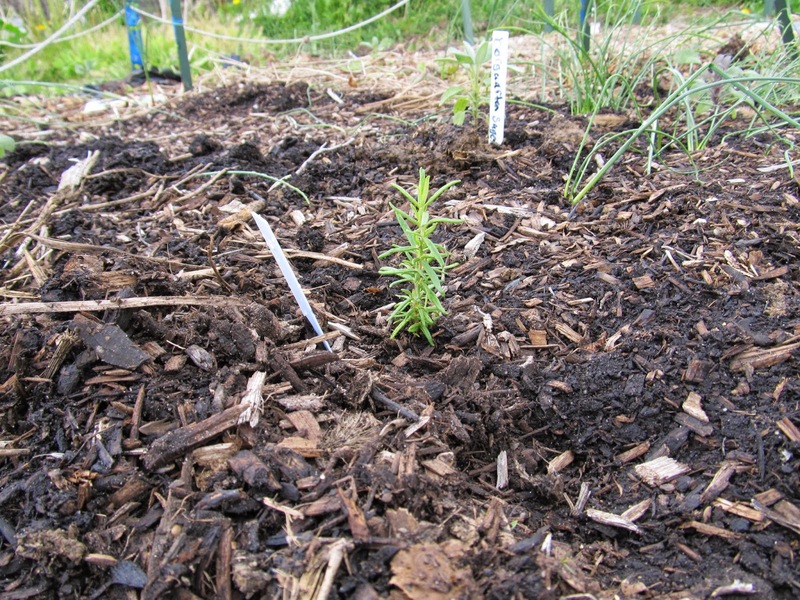 The various herbs will grow all over this bed, next to currently established native flowers and chamomile. 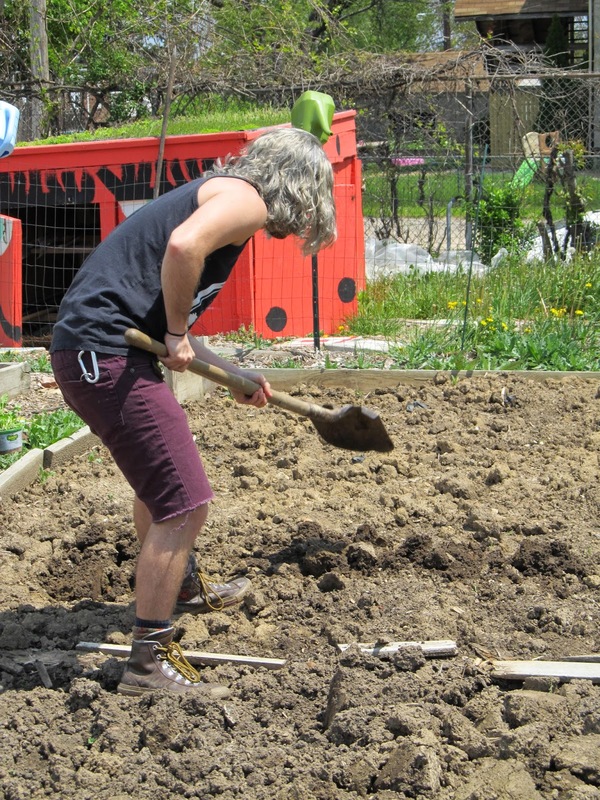 Lastly, we did some work on our individual garden plots! 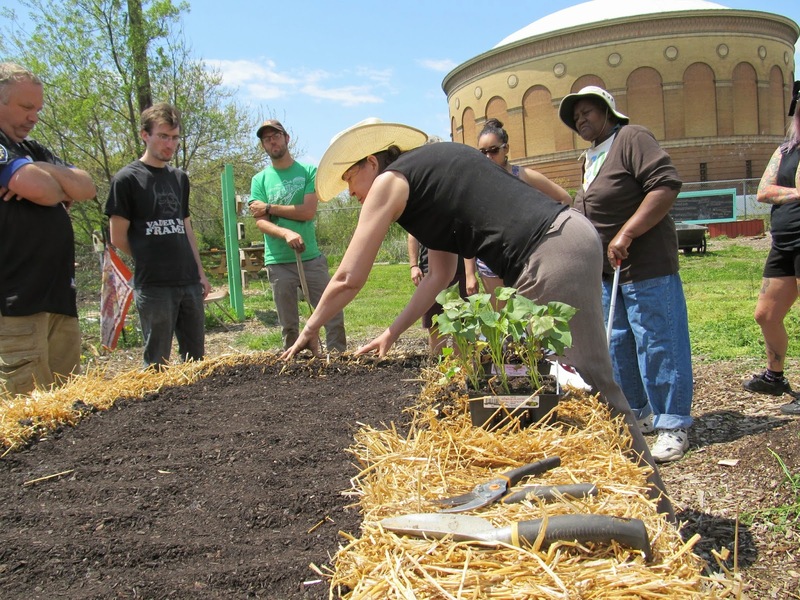 Hope to see you at our next workday!